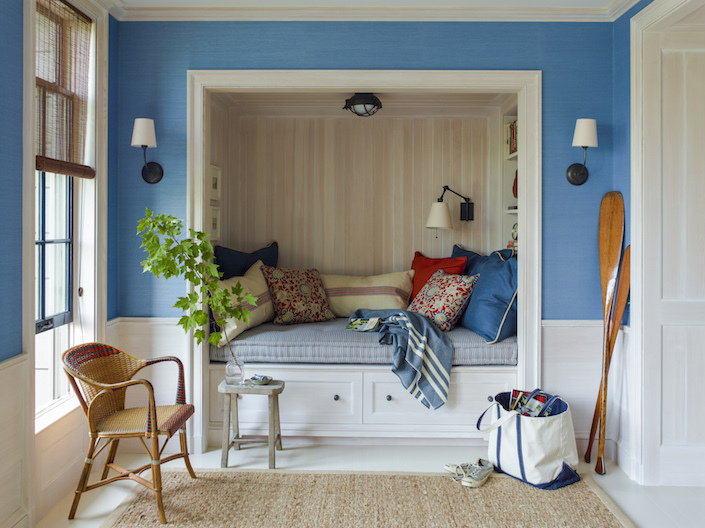 A Gil Schafer designed space. Schafer is known for stunning homes that fit seamlessly on the land they occupy, both in design and scale. A Place to Call Home highlights some of Schafer’s different projects, and the distinct landscapes they occupy. We quickly learn that the character of the landscape informs the style and scale of the house. Every part of Nantucket tells a story. 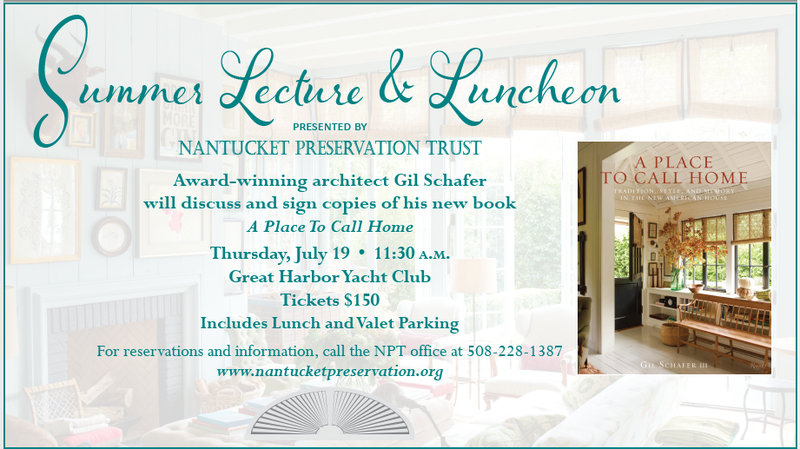 We hope you will join us for what is sure to be a fascinating afternoon with award winning architect Gil Schafer III, one of the world’s leading experts on contemporary classical architecture. There are a still a handful of tickets left. Call our offices at 508.228.1387 or purchase online by clicking here. Previous Post2018 Preservation Awards CeremonyNext PostAugust Fête Open Houses Sneak Peek!